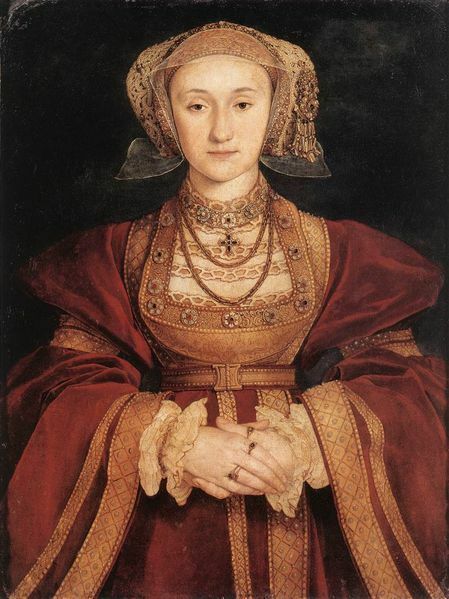 Anne of Cleves, Fourth WIfe of King Henry VIII of England. Fourth wife of King Henry VIII. The marriage was later annulled. Painted by Hans Holbein the Younger.. Wallpaper and background images in the Kings and Queens club tagged: anne of cleves tudors queen of england royalty monarchy. This Kings and Queens photo might contain surcoat.